Rich traditions of a Centenary education combine with cutting-edge professional preparation to produce graduates who thrive and are ready to face the challenges of tomorrow. Welcome to the Frost School of Business! 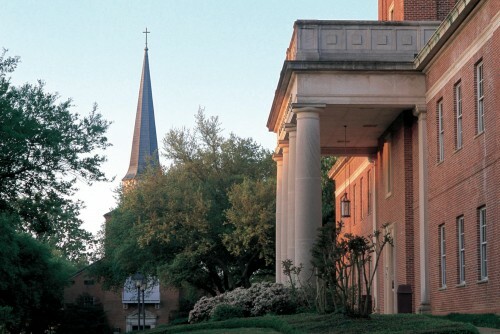 The Frost School of Business at Centenary College offers students a quality education, unique learning experiences, and personalized access to our highly qualified faculty. 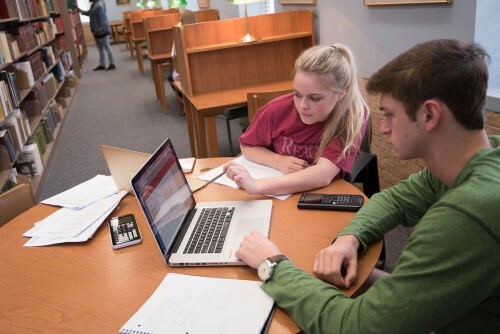 Our undergraduate options in Accounting, Business Administration, and Economics, as well as our Executive MBA, prepare students for successful careers and meaningful lives after graduation. Our overall emphasis is to meld the rich tradition of a liberal arts education with cutting-edge preparation in all facets of business. The Frost School of Business develops business leaders who thrive in their chosen professions and who are ready to face the challenges of tomorrow. 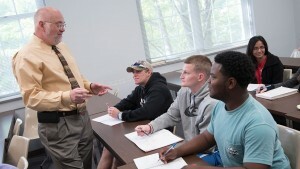 Small class sizes that promote student and faculty interaction. Faculty who know students personally and professionally. Faculty who are dedicated and committed to student success. Faculty who work one-on-one with students in advising, guiding research, projects, and internships. The Frost School of Business faculty are exceptionally qualified. All have PhD’s and business experience. 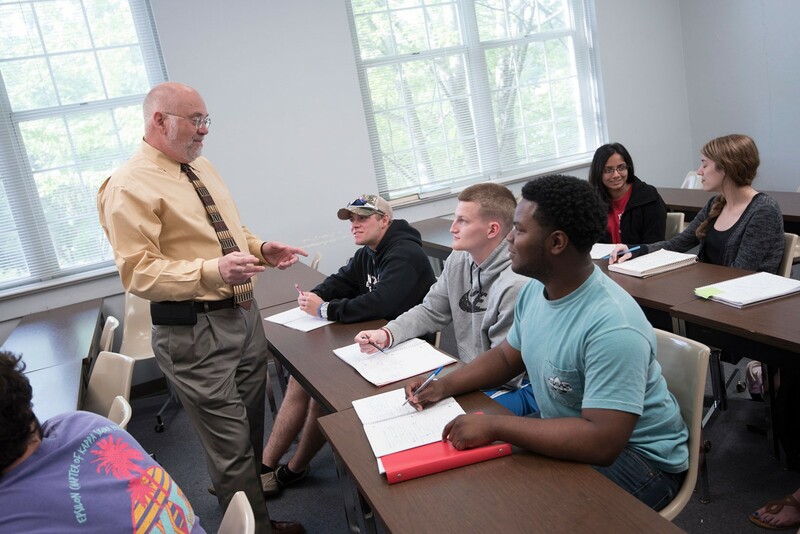 In interactions with students, our faculty serve as both teachers and scholars. They are focused on important business issues that address relevant student questions and community needs. 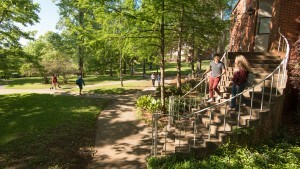 The Frost School of Business offers students the opportunity to learn practical skills needed for successful careers. Programs like internships, the Student Managed Investment Fund, and Business Plan Pitch Competition provide students with hands-on business experience before they graduate. 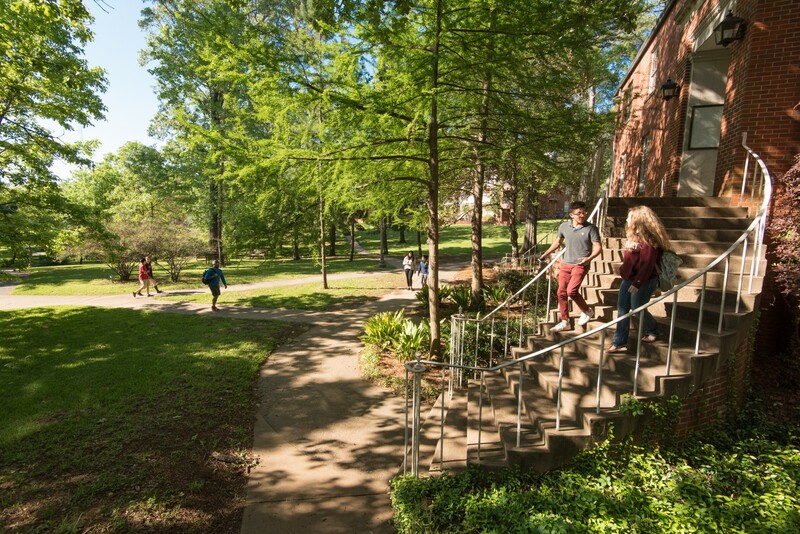 Centenary is Louisiana’s only Tier One National Liberal Arts College and is ranked as one of Princeton Review’s “382 Best College"
We offer a variety of degree options in Accounting, Business, Economics and an executive MBA. 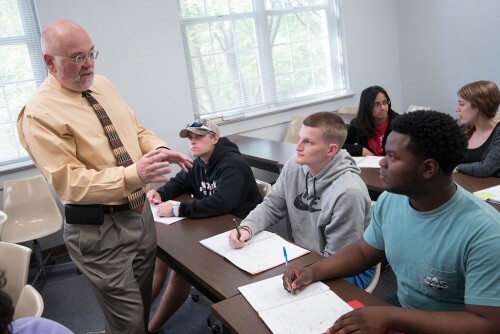 : Our dedicated faculty will give you the personal attention you need to succeed. 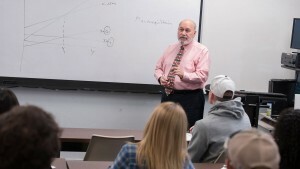 The Frost School of Business offers a bachelor of science in administration with a choice of concentrations: accounting, finance, or management. We also offer the traditional liberal arts bachelor of arts in economics. 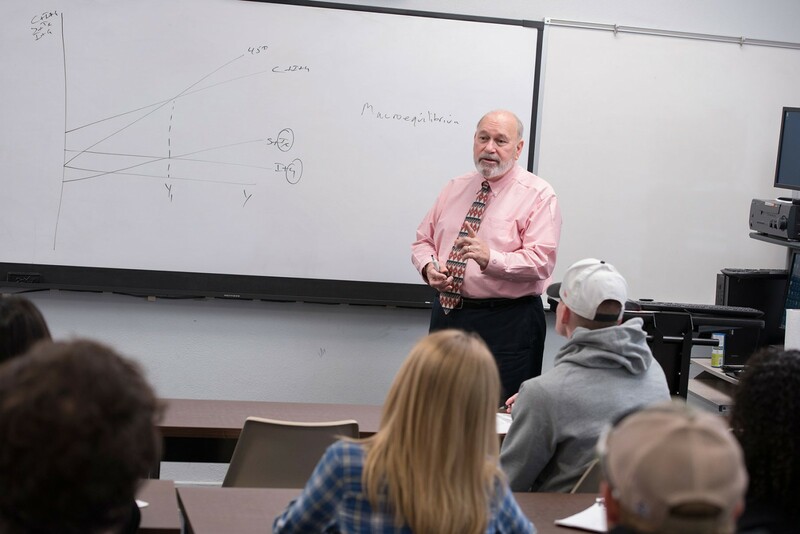 The Frost School of Business offers a Master of Business Degree (M.B.A) designed for managers with a minimum of five years of professional experience. A separate catalog contains information about the Executive M.B.A. program, together with details concerning admission, expenses, degree requirements and course of study. This Frost School of Business special convocation series is designed to inspire entrepreneurial-minded, innovative thinking among Centenary students and foster an understanding of how ideas can become opportunities for business success.